In a culture that bombards women with “thinspiration” messages and pressure to “do it all” while wearing the mask of perfection, women are left feeling alone and overwhelmed. How can they stop comparing themselves to others? How can they live out who they really are? 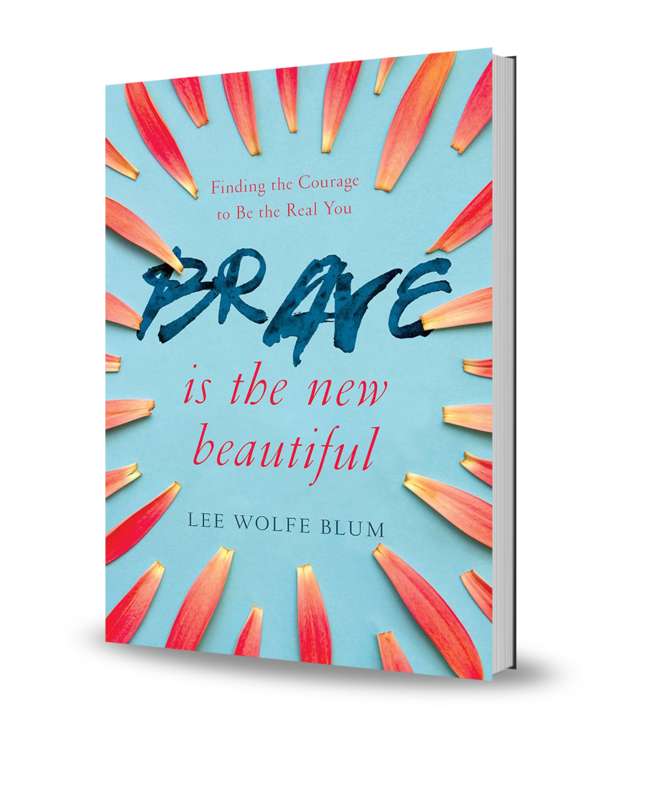 Lee Wolfe Blum offers stories from everyday women who have answered these questions with their lives—and found true beauty in the process. In Brave Is the New Beautiful, Lee weaves reflections from her own journey with inspirational stories from everyday women who chose to take off their masks and live authentically. Through call-to-action questions and ideas, she encourages readers to be brave enough to be who they really are and the beloved that God knows they are.